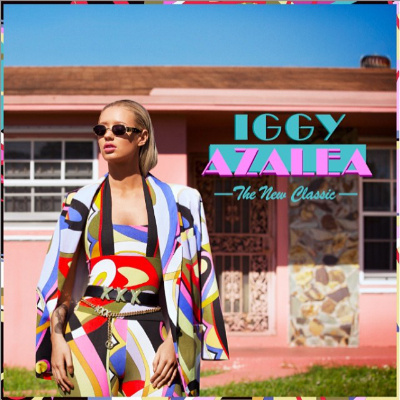 Iggy Azalea's "The New Classic"
It's time for another Tuesday Reviewsday. 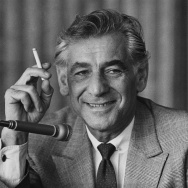 This week, Shirley Halperin from The Hollywood Reporter joins A Martinez to chat about three new albums. 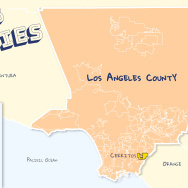 Description: Iggy Azalea is an Australian born rapper who's embraced American hip-hop culture to the nth degree. This is her proper full-length debut and the timing couldn't be better as "Fancy," the album's lead single, has momentum to propel up the charts. Credit has to also go to co-writer Charli XCX, who we've mentioned on this show before, for coming up with the ear worm that is this song's hook. Now, I could be cynical and say Nicki Minaj hadn't make a record in the last year, so Iggy Azelea did. In fact, you could credit Nicki for opening the door to the once-shunned female rapper, but "The New Classic" also has the feel of an artist that's still developing and has yet to release her "Superbass." Still, the beginnings of Iggy Azelea, like her mix tapes before, have a good bounce to them, as you can hear on this song of that very name "Bounce." Songs: "Sleeping With a Friend," "Love in the 21st Century"
Description: Neon Trees is a pop band from Provo, Utah that exploded onto the charts in 2010 and then sort of lost their way. They had a huge hit with a song called "Animal," which was a real throwback to the best of 80s pop - synthesizers galore, long, elaborate choruses. Then the band seemed to face a bit of an identity crisis, went a different direction with their second album, "Picture Show," experimenting more with songs that regularly clocked in at over five minutes. I'm happy to say that the pop nuggets are back as the band returned to work with producer Tim Pagnotta, who helmed their first album and was himself a member of a band respected for come undeniable melodies, Sugarcult. Their first single, "Sleeping With a Friend," shows that singer Tyler Glenn is in top vocal form on this album. If you listen to the lyrics, he's in top emotional form as well, recently coming out in Rolling Stone and revealing some of the inner struggles that he'd been battling with in recent years. You can hear his take on dating in the text age in "Love in the 21st Century." "Pop Psychology" is in fact a bit schizophrenic because they have these quiet to loud moments that feel almost manic and it makes you wonder whether Neon Trees are playing 80s dress-up rather than making a coherent band statement. And while the singing sounds amazing - Tyler can really deliver a lyric - the production relegates the band to the back a bit, which is a shame. People should check out their album cover for their latest album, which features the four band members in colorful, fluorescent fashions leaning on a giant brain. It's very No Doubt meets Culture Club and that alone is reason enough to venture to iTunes. 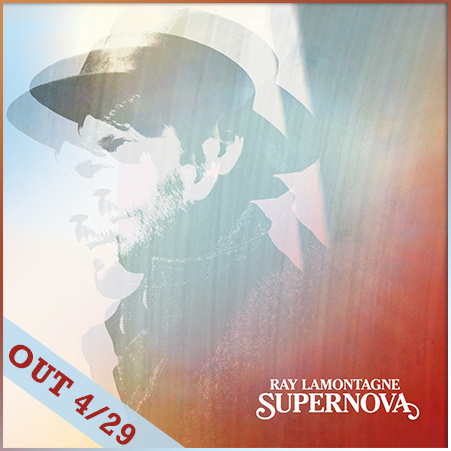 Description: This is Ray Lamontagne's first album in four years. The Maine singer-songwriter, who first came onto the scene a decade ago with the song and album, "Trouble," is back with a new record titled, "Supernova." Back then, and for most of his career, he's been compared to Van Morrison and Tim Buckley, his bluesy, acoustic-based songs defined him as a modern-day Troubadour. But on this album, his fifth, he recruited Black Keys member Dan Auerbach as producer and the result is a much poppier sound. Take, for instance, the first single and title track "Supernova." Lamontagne and Auerbach flip the script on a song like, "Airwaves," which harkens back to the tone of "Trouble," which is to say organic, soulful with a hint of church organ and bongos so that you really can't classify it beyond the unexpected.